Math 10C: Week 9 - Math All Polynomials this week. 1. Today we are factoring polynomials that have numerical values in the front and end. Here is a crazy math martial art method. Better Like Fractions. Here is a different way to do it, the Berry Method. This class will be occupied mostly by awards assembly. 2. We will review the content that will be on the quiz tomorrow. With the link below, you will need to open the file, BUT DO NOT EDIT THIS FILE! You will need to create an account (the free option), but once you do, you can link it to your google account and save your work through google drive. Again, DO NOT EDIT THIS BROCHURE!!!!! The best thing to do once you get your link and make your account is to create your own copy of the same one. You can do this by going to File + Make a copy (Ctrl+Shift+S). Then save it to your Google Drive. I would suggest using Lucid-press, as you can make a WAY better brochure on that website. I can: apply exponent laws to expanded rational exponents to simplify the expression. 1. Go over review assignment. 2. Check for understanding and address any concerns or issues prior to exam. 2. Watch an episode of Numb3rs. This week we are: Looking more in depth on radicals, squares and cubes. I will: define numbers as prime factors, LCM and GCF. 1. Review on Radicals and Powers. 1. Formative Assessment on Radicals and Powers. 2. Lab Write-up. Students have time to work on lab assignment. 1. Go over missing and incomplete assignments, hand back work to be completed. 2. Assign endangered species pages. Use this link to find the endangered animals. 3. Collect last week notes. 2. Present posters for mark. Go over class rubric. 2. Collect missing work and notes for the week. I will: learn that matter exists as a solid, liquid or gas. I will make notes on the different states of matter. 1. Go over the topic 1 worksheet. 3. Assign Google Classroom Assignment on Matter. Complete this questionnaire. I will: review properties of solid, liquid or gas. 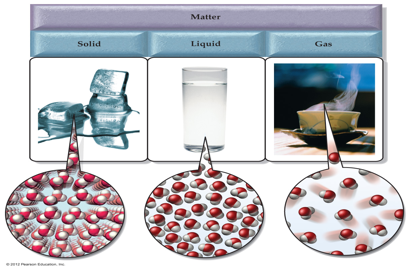 I will review how matter can vary in shape, volume and compressibility. I will: learn about how matter is classified. 2. Lets Review. Each state has properties related to shape, volume and compressibility. We will do this as a class. 4. 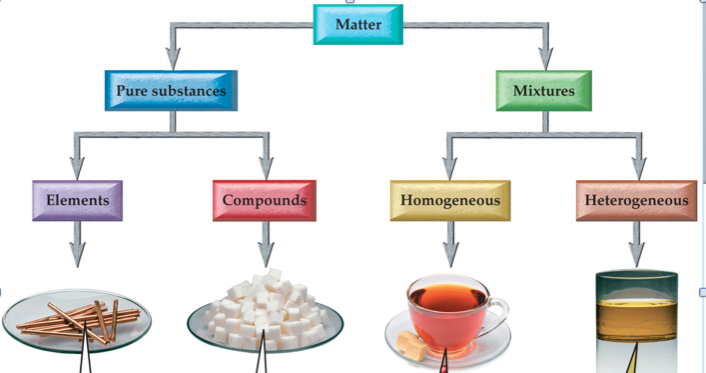 Let's look at how we classify matter. 6. Work on the Topic 2 Worksheet. 2. Lesson on Perfect squares and perfect cubes. 1. Formative assessment on Radicals tomorrow.